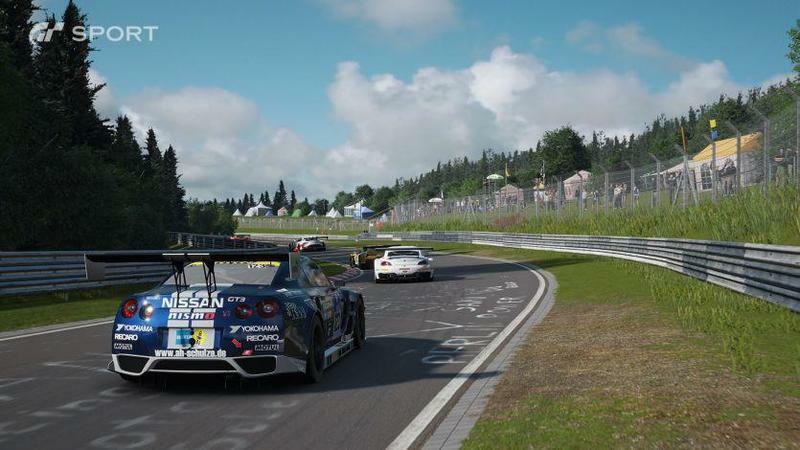 Gran Turismo Sport launching in November for the PS4, watch the livestream here! 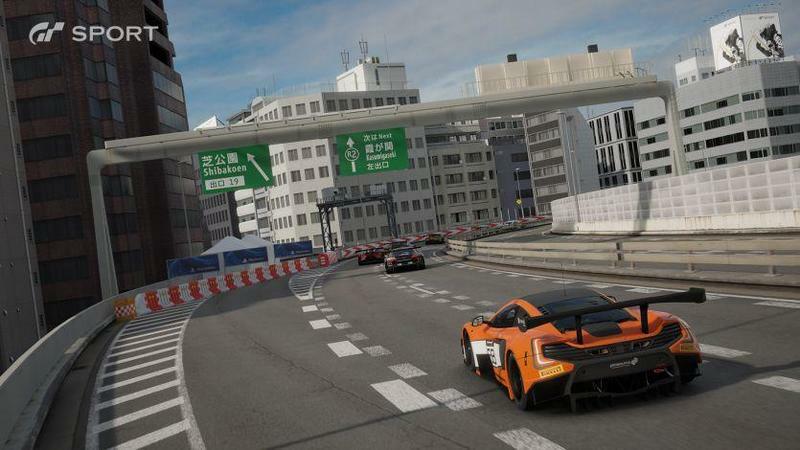 Start your hype engines, Gran Turismo faithful. 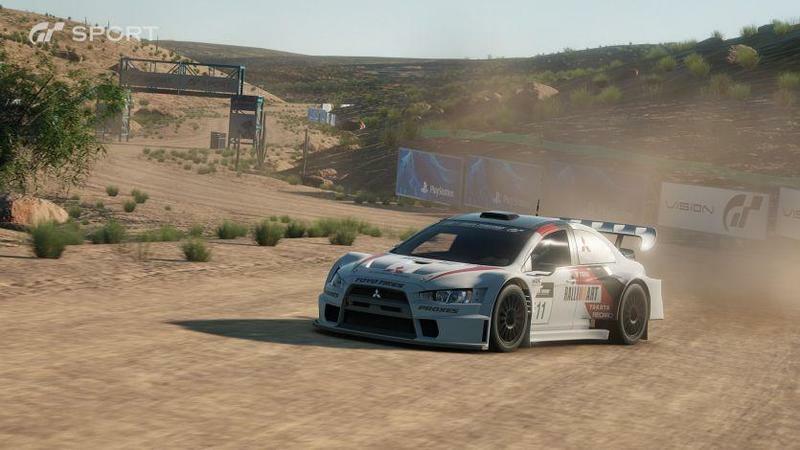 Polyphony Digital CEO Kazunori Yamauchi announced the release date of Gran Turismo Sport for the PlayStation 4 today following an event in London, England. 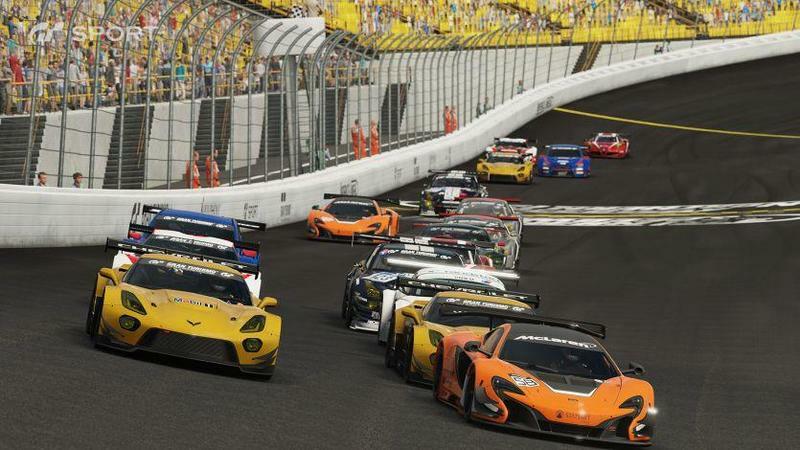 GT Sport will arrive on November 15, 2016, for the PlayStation 4. The PlayStation Blog stepped up to fill in the details, including some pre-order bonuses for those who dig their racing simulation titles. Here’s that bit. 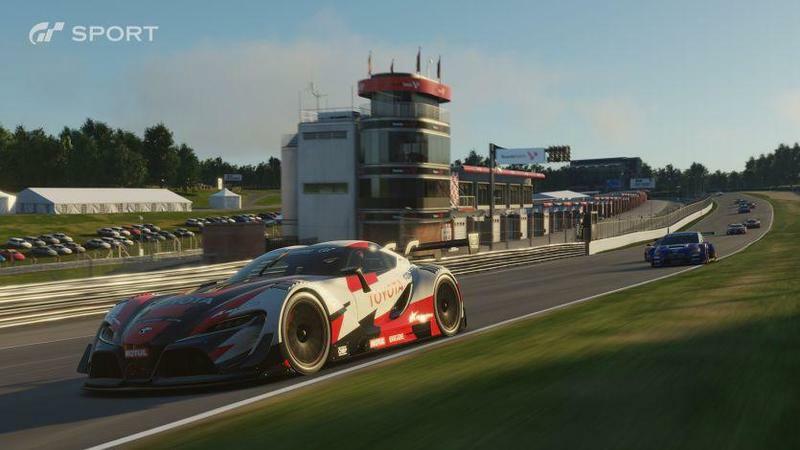 Want more Gran Turismo Sport goodness? There’s a little competition happening today at 1:30pm PT, and you can watch the livestream of the game in motion right here.